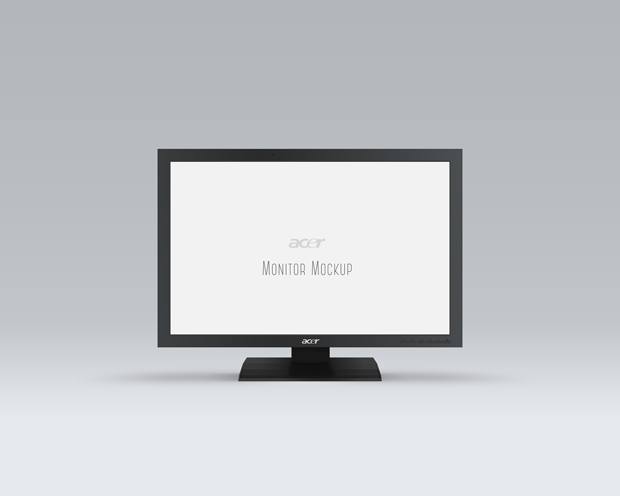 A useful PSD Acer Business display monitor mockup to showcase any app or webpage design with style. 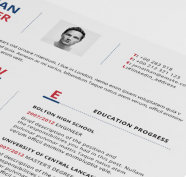 Drag and drop any graphic files on it thanks to the use of smart layers. 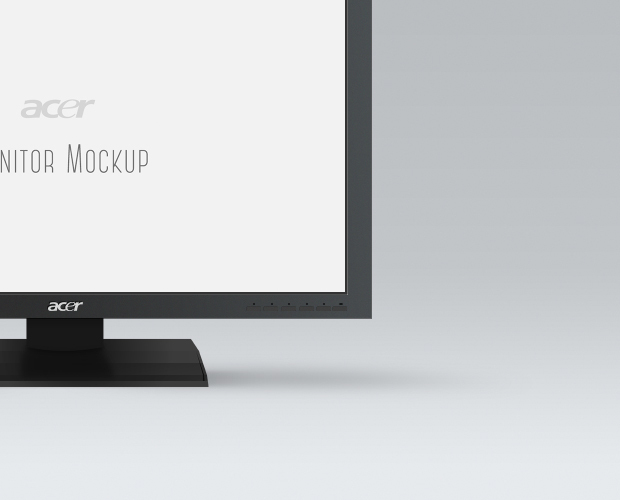 With this Mock-up template we want to start a new series on our website that features mockups of most popular display monitors. Thanks for this high resolution Mock up!